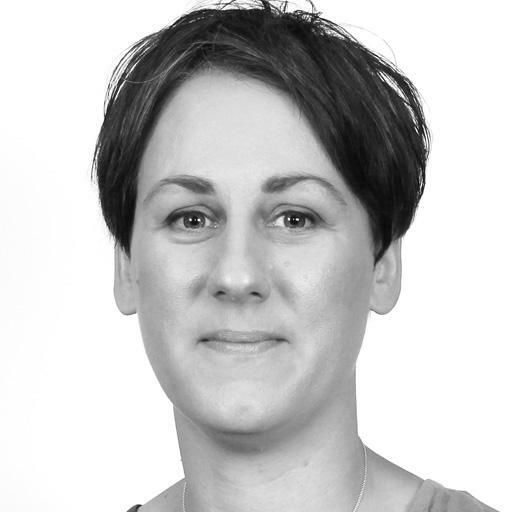 Lena is a highly competent clinician with over 17 years’ experience in clinical assessment and intervention with particular expertise in managing long term conditions, traumatic & acquired brain injury, neurology, physical disability, functional & vocational rehabilitation. Offering a comprehensive assessment of adults, establishing difficulties & strengths with practical everyday tasks at home, education, work and re-enable longer term independence. She takes into consideration her clients home environment, reviewing support & care needs. Aspects covered can include: cognition, fatigue, upper limb rehabilitation, aids & adaptations, falls prevention, energy conservation, postural management and moving & handling. 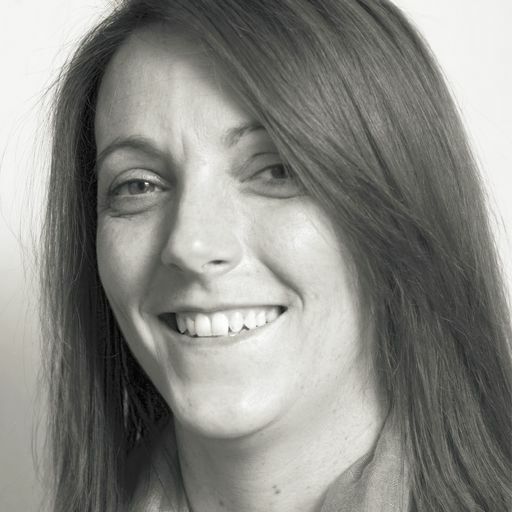 Lena has a high level of clinical expertise with a flexible approach delivering a prompt service. Lena has a strong pragmatic problem solving approach and a wealth of experience in conducting evidenced-based research. 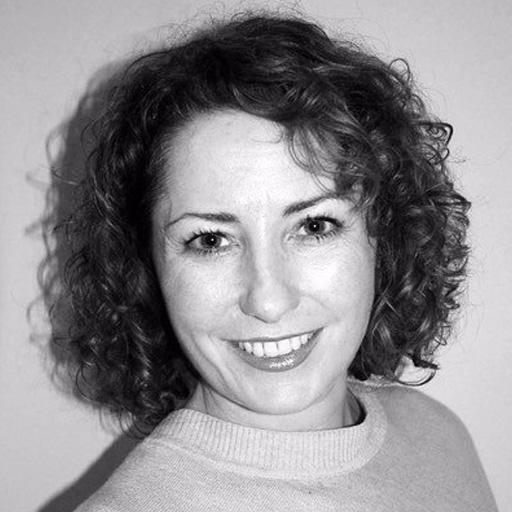 She possesses strong organisational and communication skills, including effective listening and leadership abilities. The OT Practice provides private occupational therapy services in and around Belfast as well as the rest of the UK. We have experienced therapists covering every specialism throughout Belfast, including Balmoral, Laganbank, Oldpark, Pottinger and Ormiston. Our Belfast therapists cover all areas of OT, including neurological or functional rehabilitation, housing & equipment, seating & postural management, paediatrics and hand therapy. You can discover more about some of the therapists we have in the region by clicking on their profiles above, or you are welcome to call one of our client managers who will talk through your needs and find the right OT for you. As independent practitioners there are no waiting lists for our services - we are completely flexible around the needs of our clients, and can arrange weekend or evening appointments as necessary. Our OT’s are helping people in Belfast deal with a variety of difficulties. If you would like to find out more visit our pages dedicated to explaining how our occupational therapists can help with common difficulties, covering adults and children. The most common difficulties we see are shown below, alternatively just call us on 0330 024 9910 for a free over-the-phone consultation.